After several false starts and an acquisition taken place, it looks like Pho24 plan to have a presence in North America may be a long way off, or if it will happen at all. Due to my rather busy consulting work schedule I’m currently maintaining, I have not kept up with the latest development of this restaurant brand. The content of this post is outdated. I've written about a number of pho franchises that exist both in the U.S. and in Vietnam. Most pho franchises tend to start in the states (mostly from headquarters in California) then expand to other states and Canada. 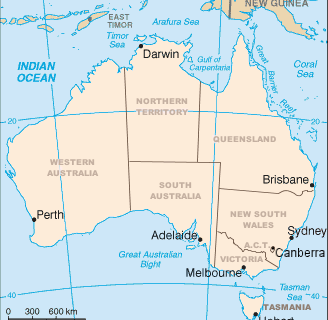 Some have been more aggressive and ventured outside North America eastward toward Asia and Australia. There is, however, another aggressive move simmering: Saigon-based pho franchise Pho 24 is coming west to the U.S.
A Houston entrepreneur is in negotiation to bring Pho 24 where no Vietnam-based franchise has gone before, to borrow a certain well-known phrase. The plan calls for a number of Pho 24 restaurants to open over a yet to be announced period of time in key American markets, bringing the most authentic Vietnamese cuisine to sophisticated American palates. On Pho 24's menu being offered in Vietnam are a variety of truly authentic pho noodle dishes, together with offerings of various popular Viet broken rice dishes and refreshments. Pho 24's name itself describes the restaurant's offerings. Pho 24 uses 24 "secret" ingredients and spices in its pho broth, which is diligently stewed for 24 hours before it is served. The most common and popular pho bo and pho ga (beef and chicken pho, respectively) each costs $24,000 Viet dollars or US$1.35 (based on mid-May 2009 exchange rate.) Finally Pho 24 restaurants in Vietnam open 24 hours. I guess it remains to be seen if its American counterparts will do the same as well. Details are still sketchy, but for pho fans in North America, there are reasons to be excited. Oh there's nothing wrong with your favorite local pho shop. But I must admit that given the chance to taste something authentically close to what's available in Vietnam, without actually going there, that's gotta be pretty cool. When they moved into countries like Vietnam and China, American franchises like McDonald's and KFC had to make adjustments to their menus to cater to local tastes and to take advantage of local opportunities, strategies and supplies, all while maintaining their brand identity. It will be interesting to see what Pho 24 will do to its cuisine to attract American diners while staying true to its gastronomic roots. 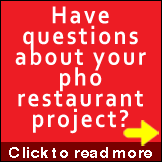 Hi, I like to know more information on how to open a franchise Pho 24, I live in Seattle, WA. I would like a contact phone number I can call for start my own. Please respond back soon. thankyou. I am the founder and CEO of Pho 24 Corporation who owns the brand and the right to use it world wide. Your outlet has not been granted the right to do business on our Pho 24 brand. You are therefore breaching the copy right law, so we suggest you to contact us immediately or we will take serious legal action against you soon. Hello Mr. Ly Qui Trung: Thank you for your comment. I think we have a big misunderstanding. 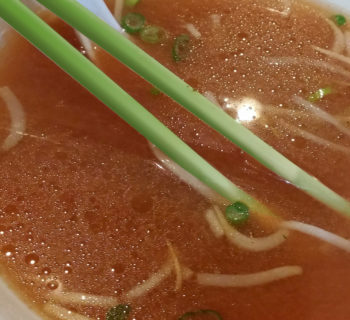 This website LovingPho.com is not Pho 24 in Houston that you referred to. 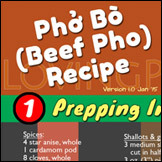 LovingPho.com is a blog that shares and educates readers on the finer points of Vietnamese pho. 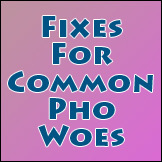 We have not and do not intend to use or misuse your Pho 24 brand. LovingPho.com is a highly respected site about Vietnamese pho, and your own website also references this website (please see this page on your own site.) We have written several articles about Pho 24 franchise, but never infringed upon Pho 24 trademarks or copyrights at any time. In fact I have attempted unsuccessfully to contact you to arrange for an interview with no success. 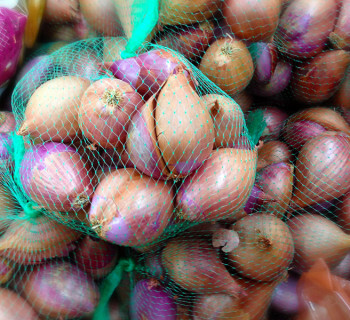 In invite you to read our other posts on Pho 24. They all portrayed Pho 24 in very positive light. Lee Truong: I’m sure it was just a misunderstanding. No harm done i think. How important is authentic/good pho to you? Pick 1 or 2.